Located inside the museum building outside Thomas Land. 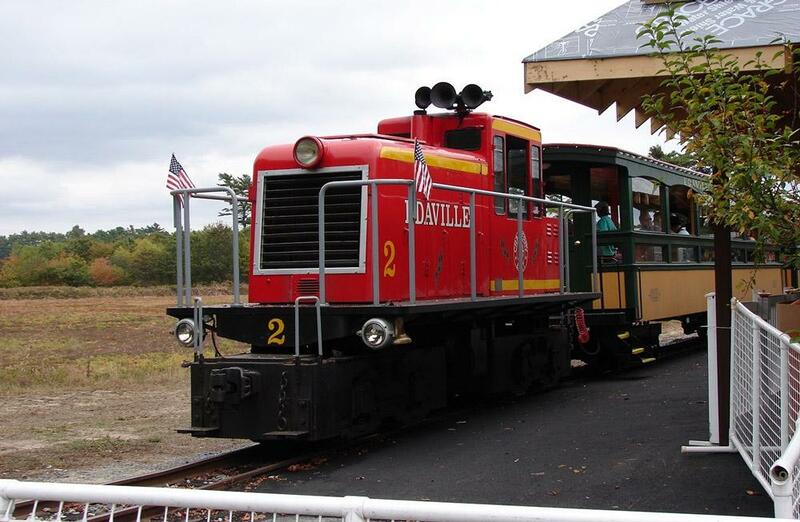 Edaville Railroad in Caver, Massachusetts provide a dedicated nursing area for moms who want a quiet place to breastfeed or breastpump while visiting the park. "Finally, the nursing mother's room inside the arcade is a godsend. 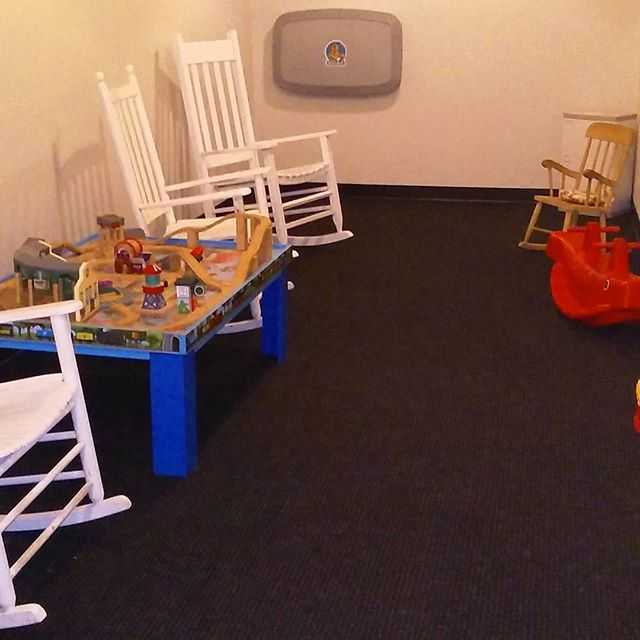 Air-conditioning, plenty of rocking chairs, a huge TV, and toys if you need to occupy an older child while feeding your baby. They clearly know their audience." "Keep in mind for nursing mothers that there isn't a lot of shaded or indoor areas in the Thomas Land area. (I saw several use the single bench inside the air conditioned "Post Office". This is where you can send the free video email and buy the mongrammed bricks). Staff told me there is a nursing room inside the "Museum" building outside Thomas Land but I didn't get a chance to check it out." "We had such a great time! We took our son for his 3rd birthday and he had a blast. He loved Thomas Land and my favorite feature was the mother's nursing room. It was awesome that I didn't have to worry about where to feed my 5 month old. Thanks for a great time!"